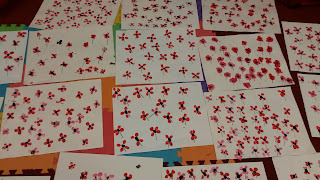 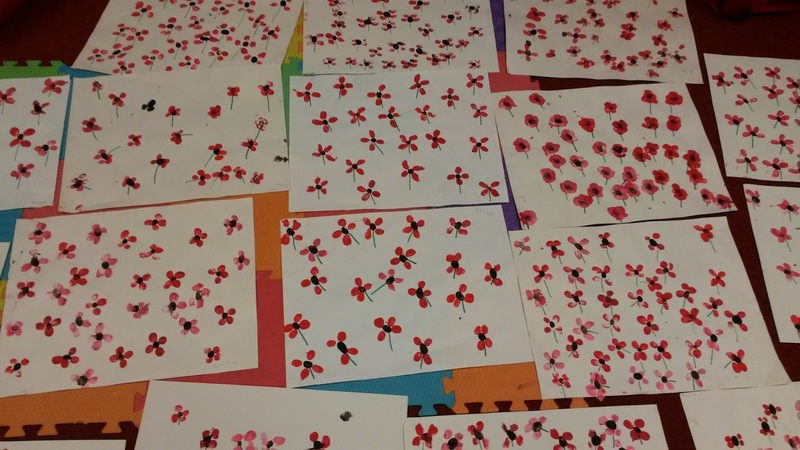 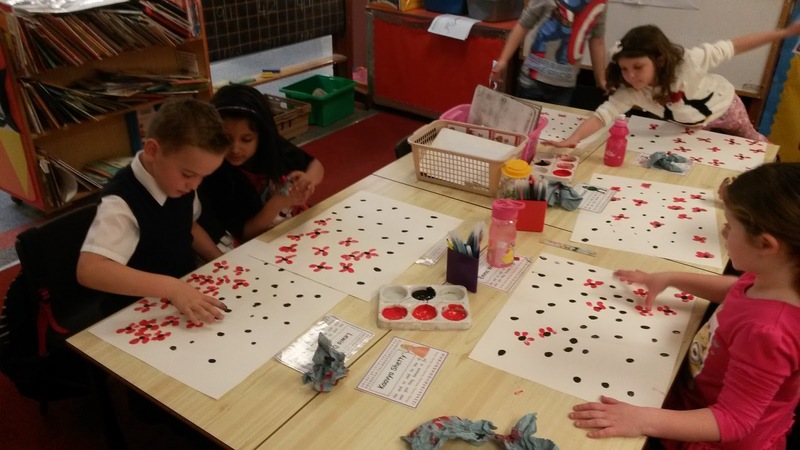 In preparation for Remembrance Day, the children used only their fingers and some paint to create beautiful poppy fields. I think they all did an amazing job and other members of staff have commented on how effective they look. 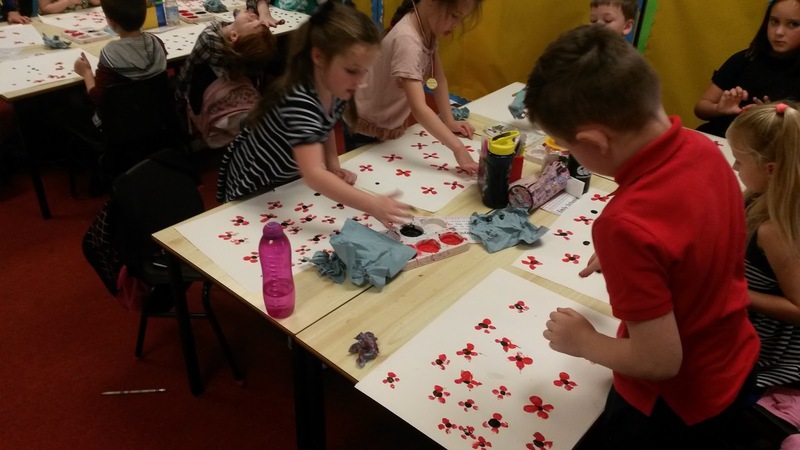 Well done P2!